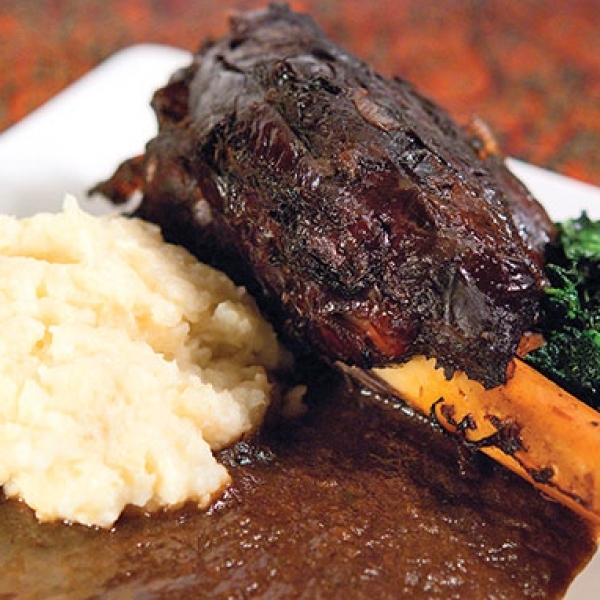 Venison casserole steak is a great cut for slow cooking. 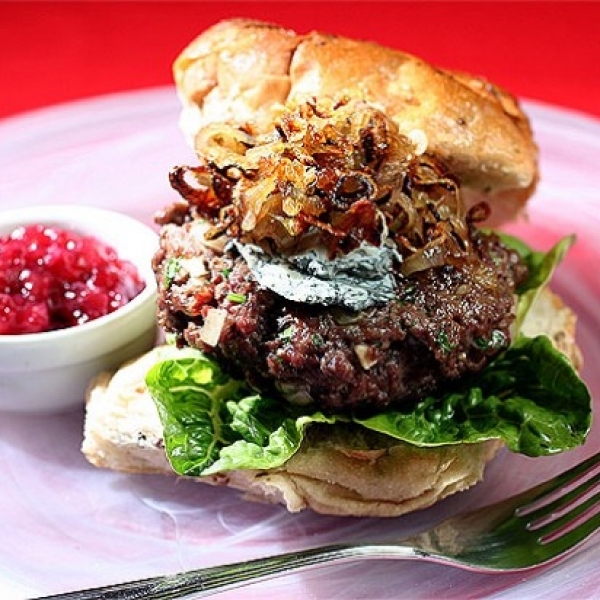 You can create delicious, wintry casseroles or pies that can warm you on a cold winter’s day. 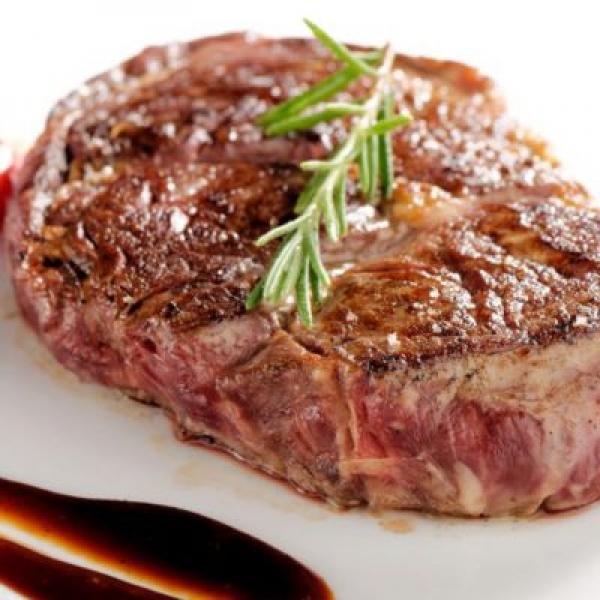 Venison casserole steak is sold in a variety of pack sizes, choose the weight you require from the below. 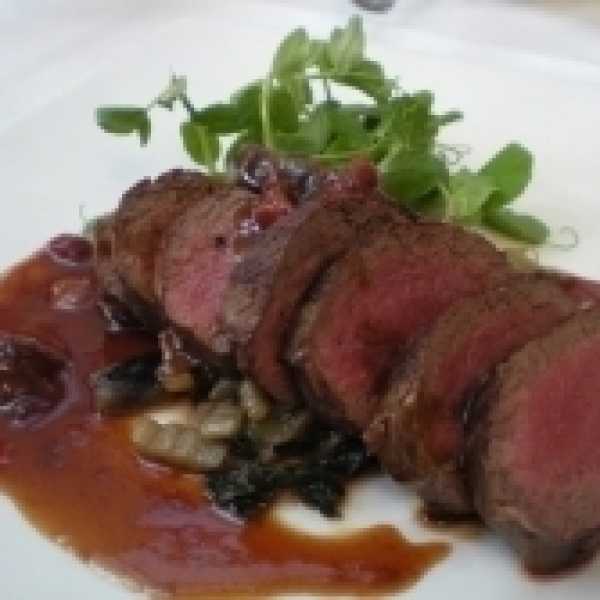 All of our venison is available to reserve online and pay on collection from our farm shop. 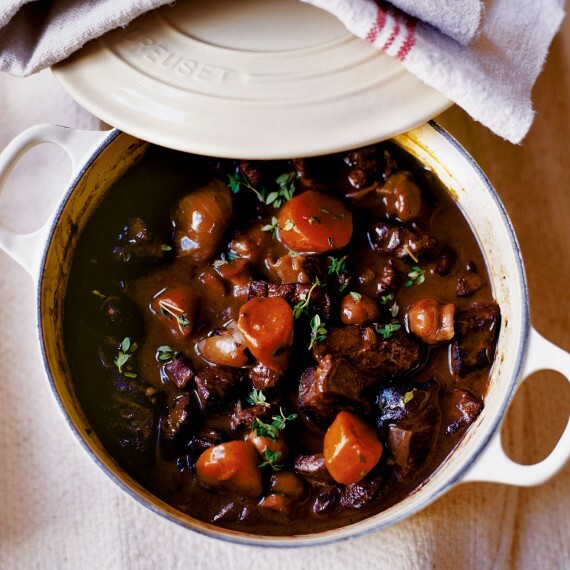 Our favourite recipe for a heart warming venison casserole is from Good Housekeeping Magazine. Our venison is sold here in weight bands. The price shown here will vary slightly from the price you pay on the pack at the time of collection.